After joining forces on “Relationship” and Chris Brown’s “High End,” Future and Young Thug have announced a new collaborative project, Super Slimey, which drops tonight. 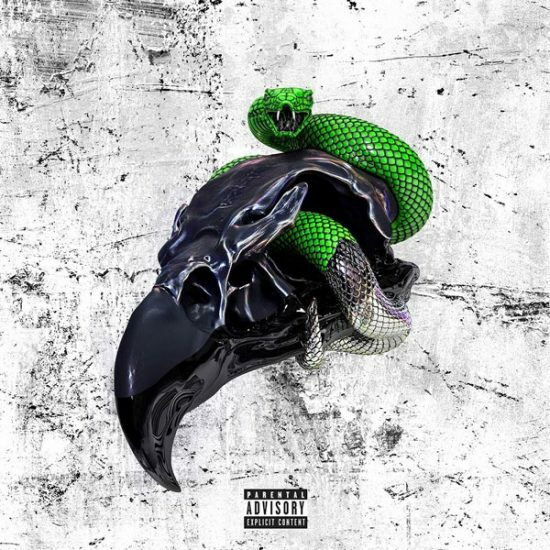 Super Slimey marks Thug’s third release this year following Beautiful Thugger Girls and Young Martha, a joint effort with Carnage. Meanwhile, Future released his self-titled album and Hndrxx on back-to-back weeks earlier this year. Super Slimey drops at midnight.